The B.C. 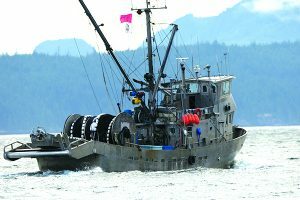 groundfish trawl fishery came under attack from ENGOs in the mid-2000s for destruction of the aquatic habitat. This case study examines the negotiations and the degree of success of the world’s first habitat bycatch limitation agreement.